Top Gear Is Coming Back To America with Three New Hosts. The second season of the revamped Top Gear is in full swing and is getting stellar reviews without Chris Evans at the helm. And that’s great because the Grand Tour season just ended, so having another badass car show is perfect for us moto enthusiasts who love to binge. Even better is a third major production show, and that’s exactly what we’re going to get according to an announcement from BBC America, stating that Top Gear USA will be back on the air later this year. 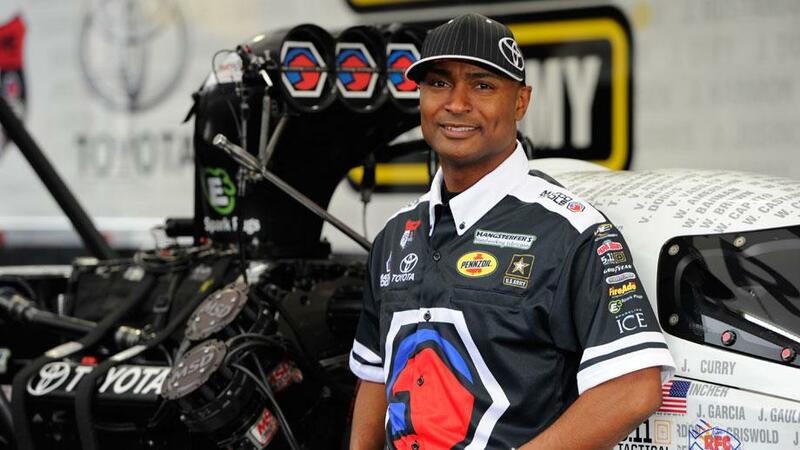 The one who will without a doubt be “the driver” among the group will be three-time NHRA Top Fuel Dragster Champion, Antron Brown. Even though both of the other hosts have extensive driving backgrounds, nothing compares to piloting an 11,000hp dragster that can accelerate from 0-330 MPH in 3.6 seconds. Antron is known to be quite the character during his race interviews, so he could turn out to be quite entertaining aside from his sheer driving ability. Next up is the wild card of the group. Hollywood actor William Fichtner. With a long list of movies and television shows to his credit, there’s no question that he will be comfortable in front of the camera. Fichtner is also a diehard moto enthusiast with a background in racing. So if he’s genuinely passionate about cars and everything else moto that comes up on Top Gear, he could be a great addition. Last, but definitely not least, is the man who is representing automotive journalists all over the world, Tom Ford. He is the currently one of the contributing editors at Top Gear and also spent time as a presenter on the other motoring show in the U.K. Fifth Gear. Tom will be no stranger to talking about cars on camera in the sense of a road test. But being one of the main hosts might be something different for him. Nonetheless, he is the one that should be a guaranteed solid addition to the program. Aside from the three new hosts, there will be a new studio in Las Vegas along with the new test track. The track will be at the Speed Vegas “Supercar Experience” which you might’ve heard of recently for unfortunate reasons. Just over a month ago two people died in a violent crash involving one of the supercars on this track. And although I’ve only driven past this track on the freeway, it doesn’t strike me as the best option, especially considering some of the other tracks that are located in Las Vegas. We’ll wait to form an opinion on that however. 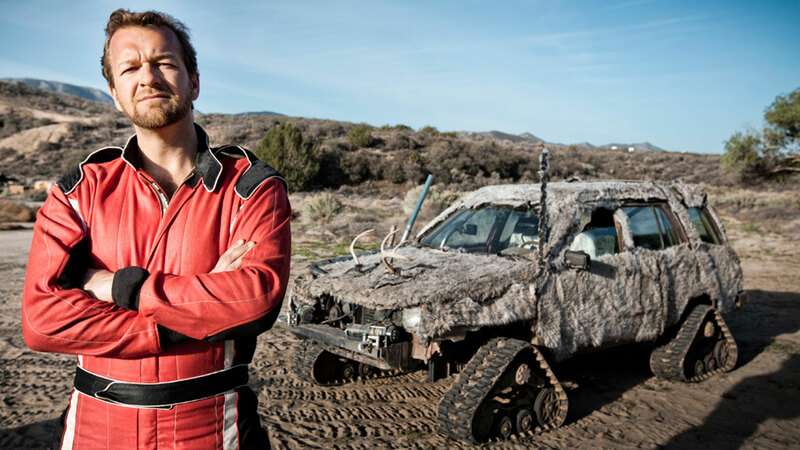 The last few seasons of Top Gear America with Foust, Wood, and Ferrera, were just starting to get really entertaining. They stopped trying to recreate the British TG and made it their own, focusing more on the challenges and video aspect of the cars. However, according to most reports, this new TG America will once again try and follow the same format as the original show. There will be celebrity guests that will likely attempt the new track in a reasonably priced car. And of course, there will be the American Stig. Unfortunately, no official date has been set for the debut of the new show other than it being this year. If we had to guess, it will likely have something to do with the Grand Tour’s return. Just because it’s amazing to see 11,000hp launching off the starting line, I had to include the video from Antron’s win that clinched his third title in 2016.